Bringing Hit Books Back: Novel Ideas Leads The Way! It’s been a BONANZA month for us here at Novel Ideas with SIX number one bestselling novels in just over a month. 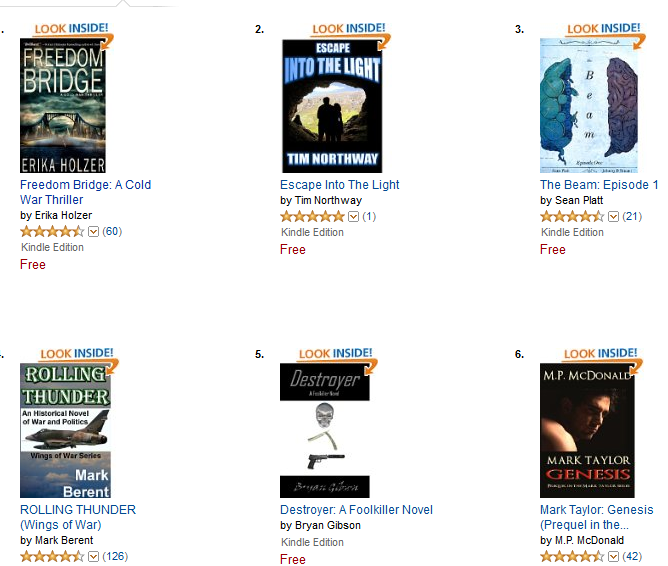 Entries into the Amazon newsletter with several titles at the same time and the birth of several brand new bestselling authors. “Reprisal: The Eagle Rises” becomes a national smash hit! 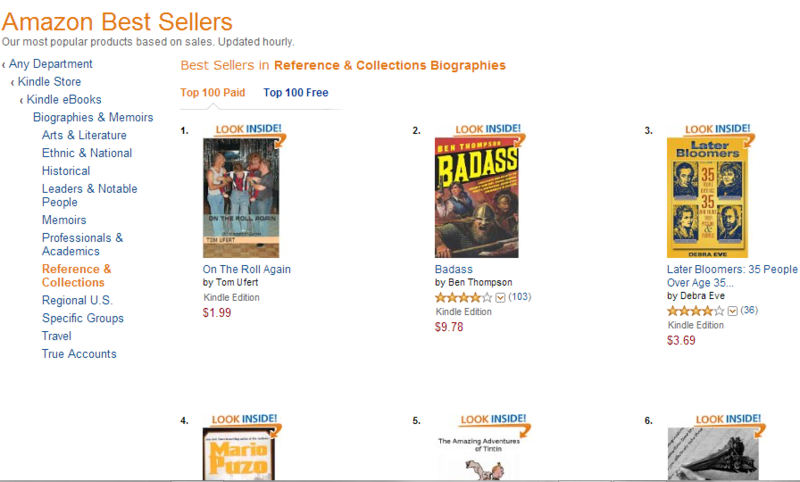 Thriller writer Charlie Flowers becomes the NUMBER one sensation! 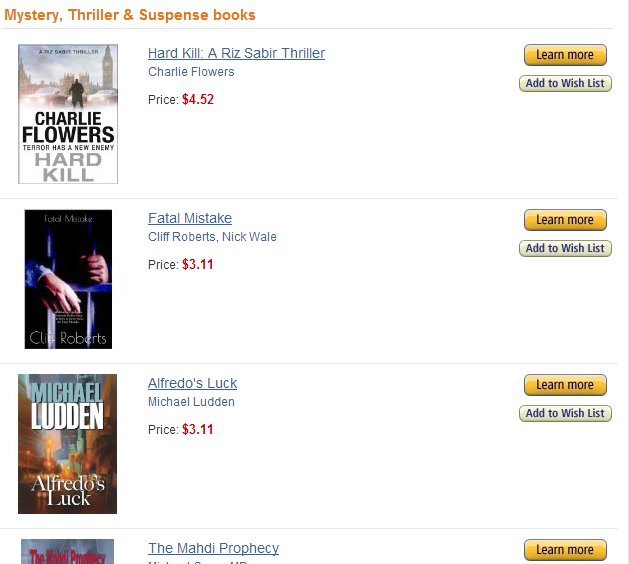 The Amazon newsletter lists two of the best from Novel Ideas. 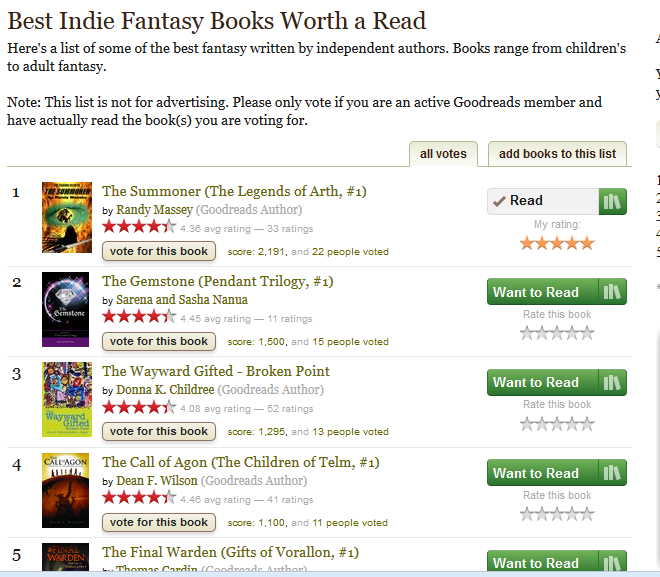 Randy Massey becomes the most voted for author on Goodreads…. Hits number one and sees his sales rise by 50%! Lloyd Tackitt becomes the number one ticket of the year…. 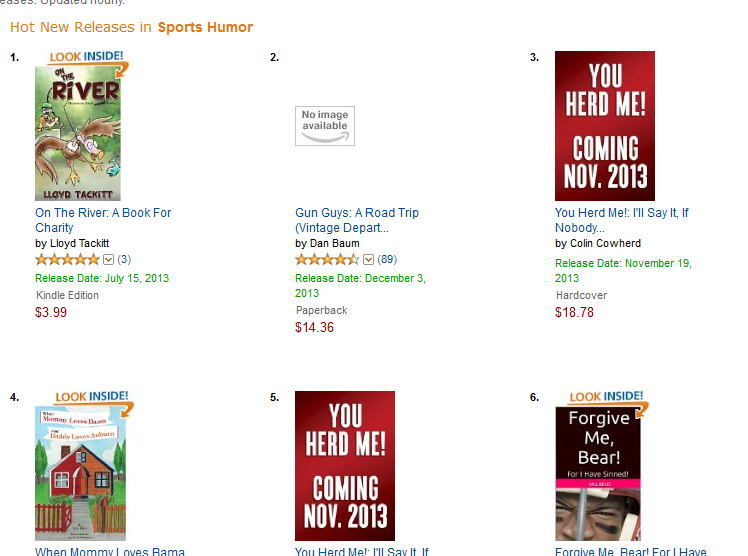 Cliff Roberts becomes the most talked about author in town. “Fatal Mistake” goes viral just days after this advert. YOU just have to give us the tools! Bring Hit Books Back: Novel Ideas Leads The Way! | Novel Ideas | Hey Sweetheart, Get Me Rewrite!